The UHP tyre. For middle-class vehicles and executive cars. ProTech HP is the new Viking UHP tyre, designed for all areas. 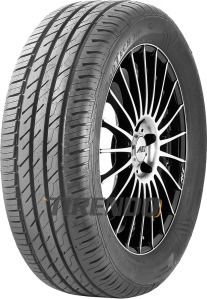 This modern tyre is suitable for middle and upper class cars. Due to the new technical orientated asymmetric tread pattern ProTech HP offers an overall performance improvement. 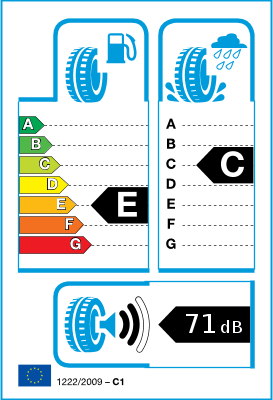 HP = well balanced high performance tyre with sporting capabilities.